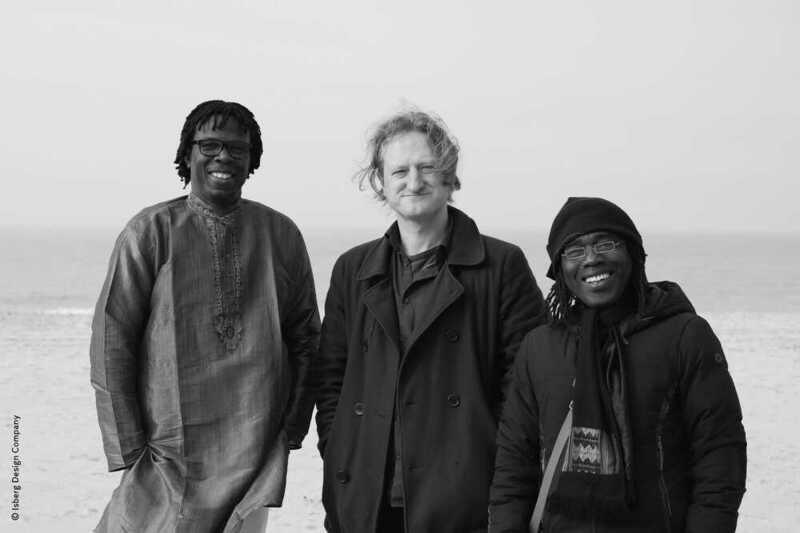 Mola Sylla is a genial Senegalese singer and multi-instrumentalist ( a.o. mbira, kongoma, xalam and kalimba to name a few). 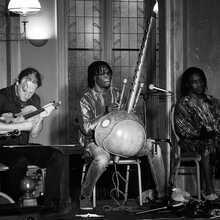 But this descendant of an old family of famous griots will use the acoustics of the Turbine Hall especially perfect with his special vocal sound. 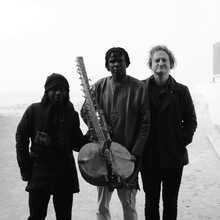 Together with the virtuoso kora player ( kora= African harp) Bao Sissoko and the just as virtuoso violinist Wouter Vandenabeele they form a heartwarming trinity. 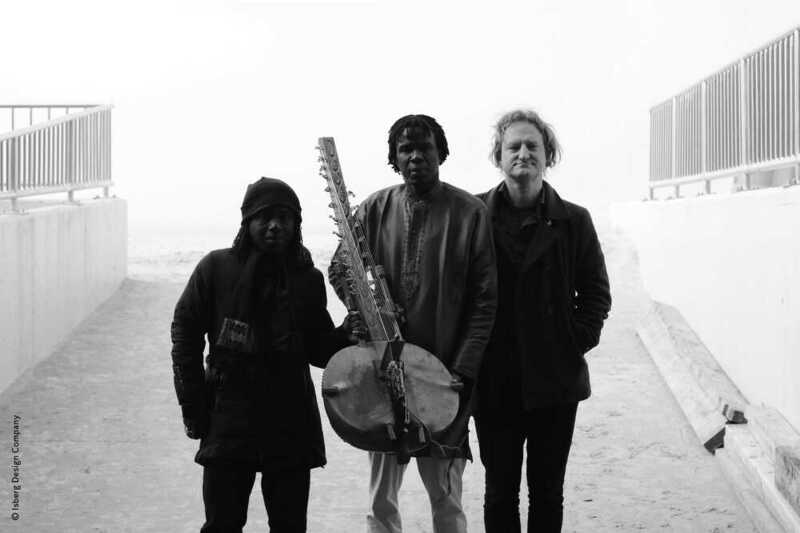 Both Mola Sylla as Bao Sissoko were on the stage of De Centrale before. 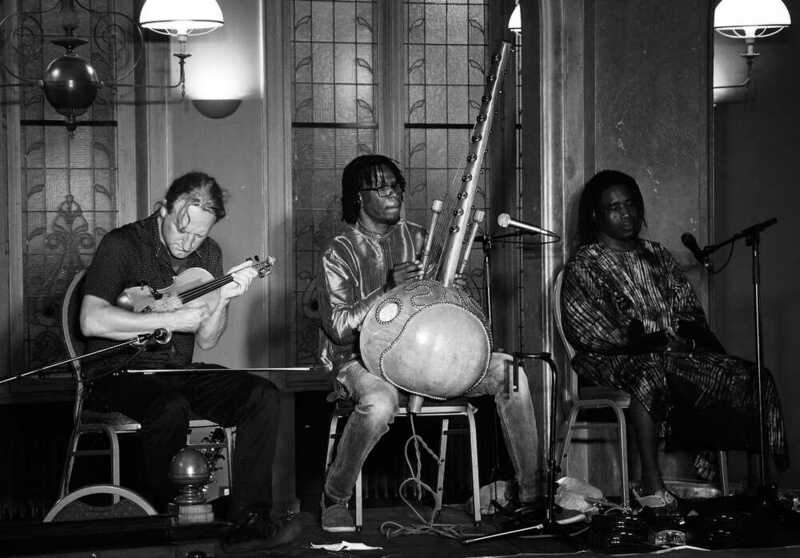 Mola cooperated with Wouter (project “Dakar – Bruxelles – Dakar”) ánd with the Dutch avant-garde cellist Ernst Reijseger. 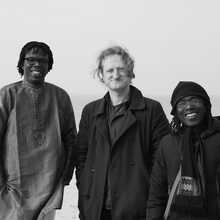 Bao played here a few times before as well with Wouter (in trio with Issa Sow and together with the Ghent Folk Violin Project) but also in duo with Malick Pathé Sow. It will undoubtedly be a heartwarming reunion!